Jazwares has launched a line of action figures and merch based on the many classic characters from Hanna-Barbera cartoons, some of which we never would have expected to see in action figure form! 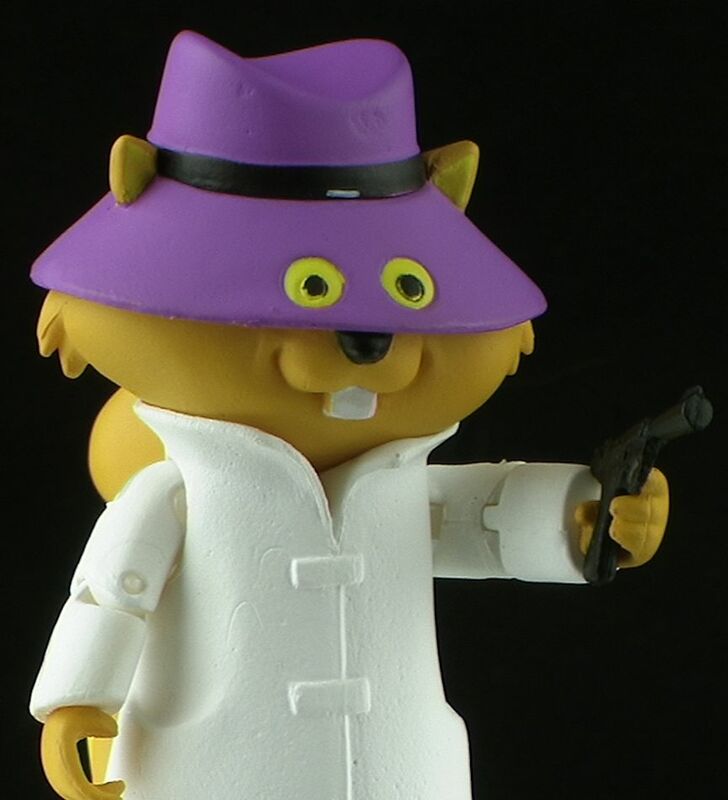 Join me for a look at the Secret Squirrel action figure to find out if he’s worth picking up! Let's Play with Minecraft Paper Craft Building Sets from Jazwares! I'm a bit disappointed in the limited articulation of this figure and that loose camera really shouldn't be acceptable. Yet I'm also glad they didn't take the statue route that McFarlane Toys did. I really wish Palisades was still around, I believe they would have done an excellent job with this licence. Nonetheless I think I'll go look for this Secret Squirrel and hope that they also release a Morocco Mole in the future.